The price is $800 for tuition ​with three lodging options, beginning at $400. Are you more of a Scientist or a Queen? Do you have the divine qualities, and the challenges, of a Healer or an Oracle? In relationships, are you the Lover or the Beloved? Haven't you wondered for yourself where your greatest potential lies, and what path you would take to become the person you are destined to become? Each of the twelve archetypes of the heart have their own path in life, with corresponding rewards and difficulties. Everyone needs a model of what they can be, and often a family doesn't provide an appropriate model to follow to one's maturity as a complete person. Success will come when one discovers one's own way, based on genuine innate qualities instead of the opinion of others. iamHeart offers a unique experience in seeing with the heart, by which one may recognize the extraordinary qualities of one's self and others. No prior experience with meditation is required. The system of types used in the seminar is an ancient one, based on four kinds of subtle energies that people can experience, and the inward, outward, and neutral forms of each. A specific method for developing each of the archetypes through a series of steps will also be presented. This is not a theoretical model, it is experiential. We will help you recognize yourself among the twelve ideals and recognize the same archetypes in others. We will surprise you by drawing upon more of yourself than you know about. "Learning the Archetypes literally changed my life. By understanding more of why I do, feel, think, and act the way I do, I have a truer picture of who I am. This knowledge has helped set me free of many "guilt trips" imposed onto me by my own and other's expectations of what I "should" be. Also, by identifying the archetypes of others I have a better understanding of why (or how) I react to others." You can understand yourself and others better by seeing the archetypes of which you are an example. Between the obvious facts that everyone is basically the same and that everyone is uniquely different, lies the wisdom that there are types of people. iamHeart uses a matrix of twelve types that has a direct connection to the experience and development of a person. These archetypes are all idealistic, representing the divine qualities of the essence of the human being. Each type has its characteristic problems and challenges and can be developed in degrees. The identification of a person's archetypes is done using Heart Rhythm Meditation to sensitize the heart to the inner qualities of another. An archetype is an ideal essence from which a person is formed. Each person is one example of an archetype. Each archetype has many examples among humanity. You can learn to recognize twelve distinct aspects of the ideal human being in yourself and others through direct observation, with little discussion or rational processing. The archetypes can be seen in one's body, movements, attitude, attractions, repulsions, voice, artistic expression, behavior, habits, and so on. 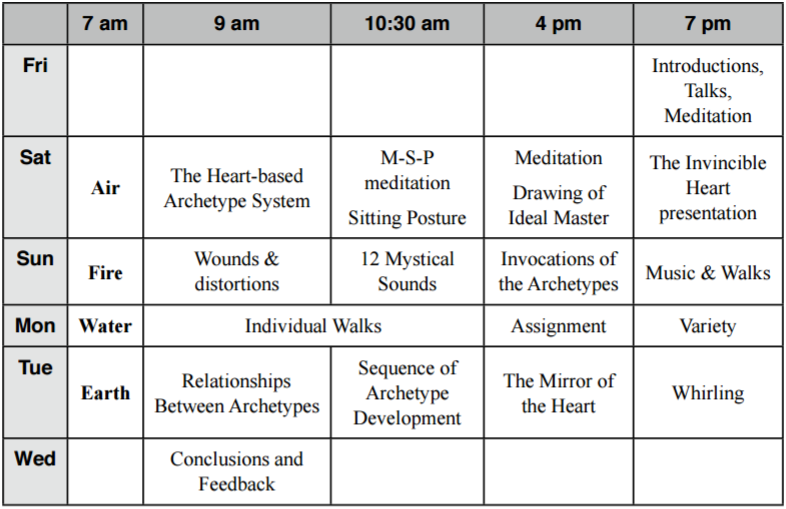 ​"The 12 Archetypes of the Heart: A Meditation Retreat"
Guest House Retreat Center hosts meetings and retreats for groups and organizations from a wide range of fields and disciplines. Our approach is very nurturing and mindful, allowing guests to concentrate on the important work they come to accomplish. Whether you’re here for an afternoon meeting or a week-long retreat, Guest House is committed to your event’s success. 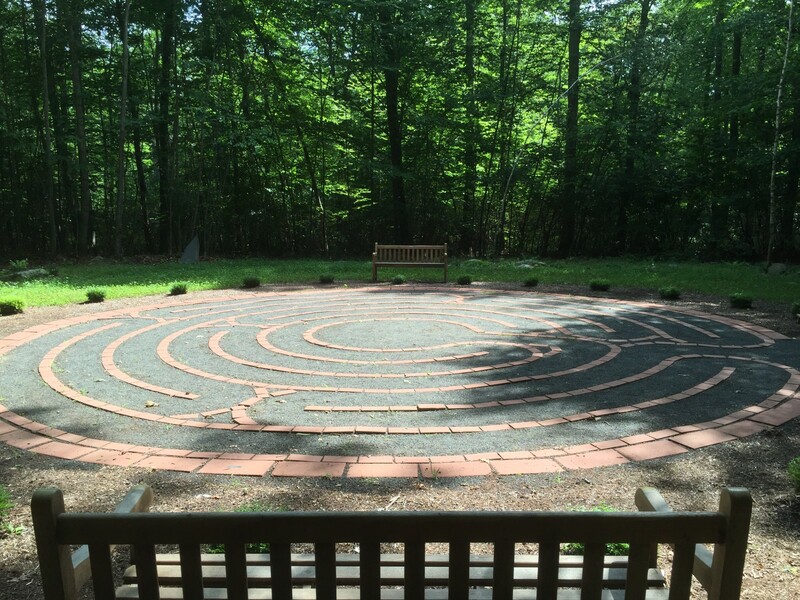 "IAM retreats are a unique opportunity to explore your heart and the heart of humanity in a safe, sacred, beautiful space. The people who attend the retreats are extraordinarily loving and centered, and the teachers are truly gifted. IAM retreats have changed my life." "This was a truly life changing experience. I learned so much about myself and felt I found my true home in terms of teachers to guide me to fulfill my heart's purpose." "So much in this world pulls us into our heads, into fear, out of our hearts. The retreats have allowed me to return to my true self." 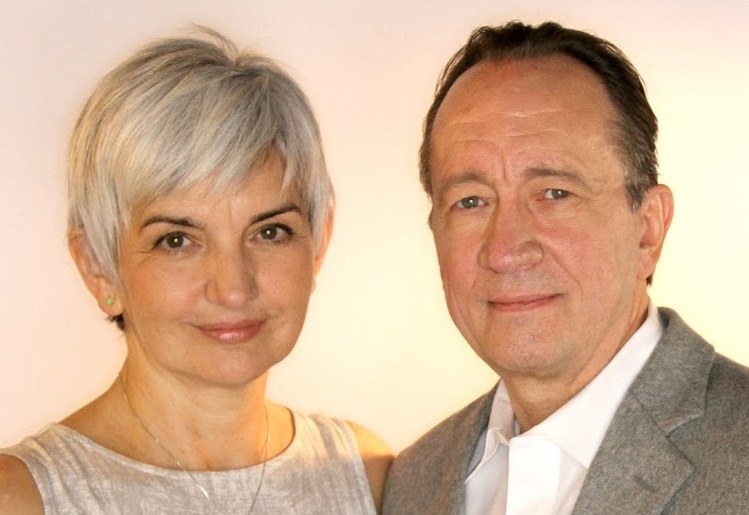 "An amazing experience of love and healing. Truly transforming."